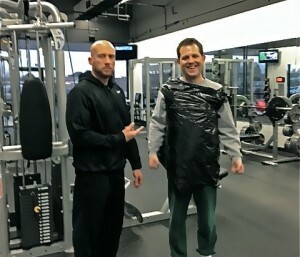 Wearing a garbage bag while exercising does NOT necessarily help you lose weight. But it certainly makes you look stupid. Or perhaps, Jonathan, I knew Bradley Cooper. 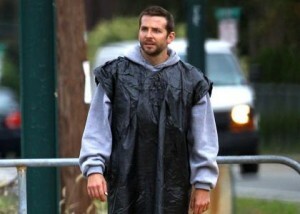 I’ve seen a lot of movies with Bradley Cooper. Jonathan, you’re no Bradley Cooper.